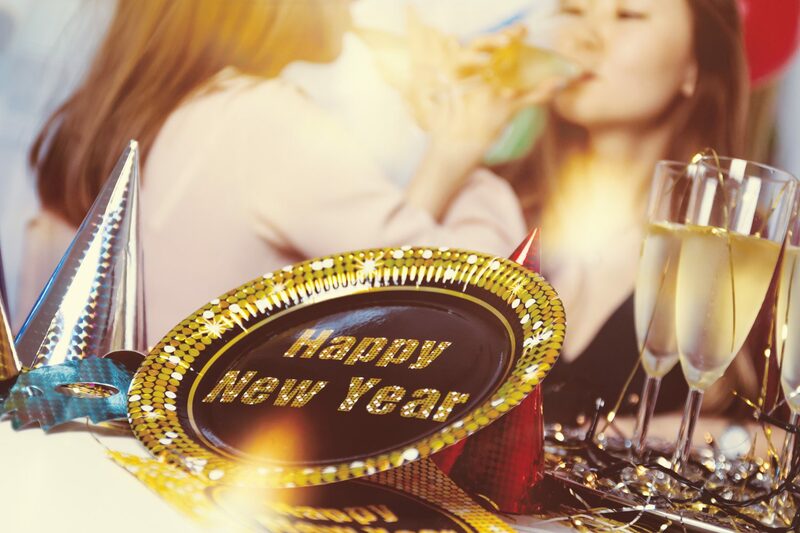 For many of us, welcoming the New Year can be either a curse or a blessing. Is it bittersweet? We say good-bye to one year and then off to the next. What do we do with the memories of 2017, the good and the bad? Do we treasure them (the good ones) and/or discard (the bad ones)? How do we cope with the challenges of 2017 that may linger into 2018 and cause us anxiety, grief, or sadness? Since there is not a drug to remove the negative or difficult memories, where do we put the negative thoughts? As much as we try to ignore problems, they do leak out of our emotional self eventually. They may manifest in ongoing, sometimes occasional, eruptions of recall, emotion and/or physical issues. Trying to bury the feelings or avoid them is understandable but actually not helpful in trying to cope with them. Firstly and importantly, we can acknowledge and describe the events of the year. Acknowledge incidents and experiences, including the emotional aspects. I will acknowledge those feelings. I will talk to myself about those feelings and be patient and understanding with myself. I will reach out to a trusted support person in my life such as a family member, a friend, therapist, or mentor as needed. I can journal about my year including the troubling times and the great experiences. I can share that journal with others or keep it to myself. Journaling becomes a tool to facilitate a cleanse of our thoughts. Journaling allows us to empty out the thoughts that are bothering us and may be causing anxiety and depression. Journaling can be an avenue for the person to think about what they can learn from the experiences and focus on change and moving forward. Journaling also allows us to create a record of our experiences so that we can avoid continuous obsessive redundant thinking. The New Year can be a time to reset for another try at life. It can be exciting and hopeful. It can be a time to think about moving our future ahead for another year. New Year resolutions may be motivational and give us a feeling of positive energy toward our next opportunities. Looking at the New Year as a fresh start can be invigorating and help us to erase the sadness from the previous year, and we can become creative while forgiving ourselves for failures. The downside to creating New Year resolutions is they may cause anxiety and significant emotional pressure on ourselves to accomplish them. If we do not measure up, resolutions may create a sense of disappointment in our own ability to succeed and therefore becoming a frustrating ideal. It is okay to not set resolutions and keep our life simple and relax with what life will bring. The New Year can be defined as each person sees fit and not necessarily by tradition. The mental health cleanse includes full acceptance or reconciliation of our failures, bad memories, and great times. The cleanse is the process of understanding that each day becomes part of the year which includes a mix of the good and the challenges. Nothing is perfect. Life is not perfect. Let’s understand and accept that as we move into 2018. Happy New Year!! !